For over 50 years First Food Co has been delivering the highest quality products and the finest service for the foodservice industry. We have developed and currently manufacture more than 200 items for our industry partners under various private and group labels as well as our First Quality brand. 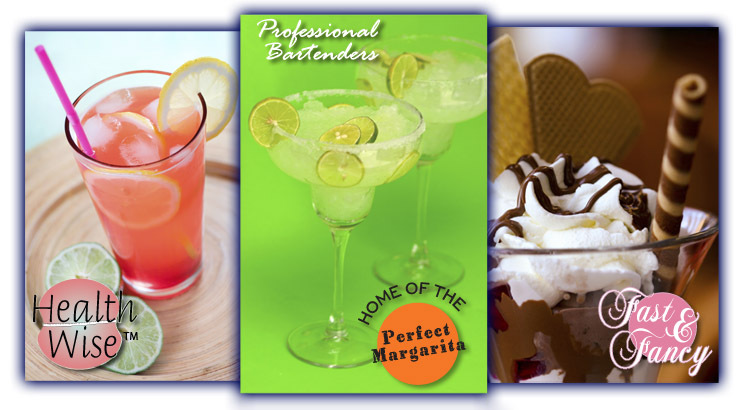 First Food Co offers a wide array of Professional Bartenders Cocktail Mixes, which are the preferred choice of bartenders worldwide. You will find our Cocktail Mixes in many national and regional restaurant chains. Whether it’s your recipe or ours, we would be delighted to deliver our quality mixes to meet your food service needs. Our Custom Design Department is eager to develop and deliver your product from formulation to your customer’s shelf. At First Food Co, we understand that a signature dish can create a destination restaurant. Contact us at 800-527-1866. We would consider it a privilege to discuss your requirements. Visit our Chef’s Corner for time-saving, delicious recipes utilizing our quality products. Just click on the links.